I have a new found love for Asian and Thai food. My daughter and I have a secret place that we love to go have lunch when we are out shopping. It’s called Jasmine’s and OH MY WORD — it is so delicious. Eating there is what caused me to try and find a recipe to create Turkey Lettuce Wraps. 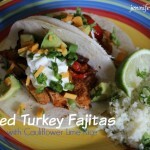 I found this one on Food Network from Melissa D’Arabian and fell head over heels in love. If you serve these alongside a spicy dipping sauce — you will be in heaven. I promise you! 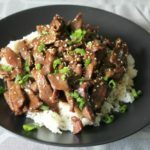 I did change a couple of things in the recipe, but hers is SPOT on if you are looking for that authentic Asian or Thai flare in your food. Brown the turkey in the oil in a large saute pan over medium-high heat until no longer pink. Add the scallions, garlic and water chestnuts, and cook for one to two minutes. In a small bowl, mix the soy sauce, brown sugar and vinegar, pour over the turkey mixture and cook 1 minute. Remove from the heat. 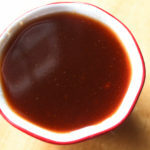 In a small bowl, whisk together the soy sauce, vinegar, honey, mustard, Sriracha, sesame oil and 1/4 cup water. Serve the turkey mixture with the lettuce leaves, drizzling sauce and vegetables for lettuce wrap assembly. 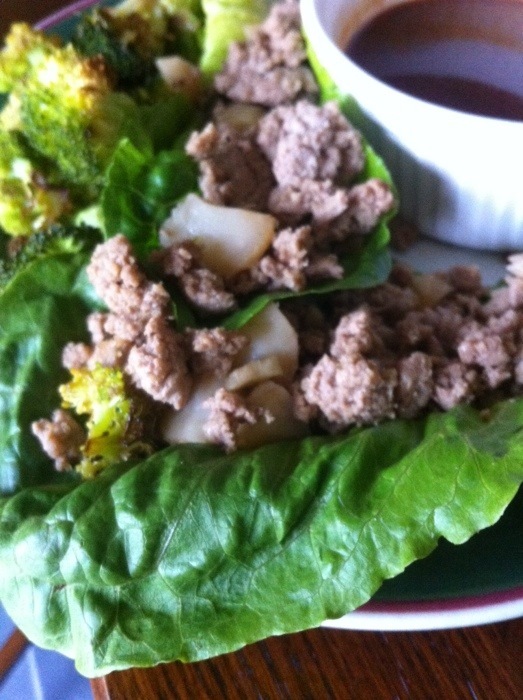 One of the things that I did was to serve my lettuce wraps on romaine lettuce. The original recipe called to serve them on iceberg, and while it is the cheapest lettuce, it is not the most healthiest. I like the green leafy leaves from the romaine. I prefer to use Bibb for lettuce wraps, but it is more expensive, so I grabbed a 3 pack of romaine from Aldi for $1.99. 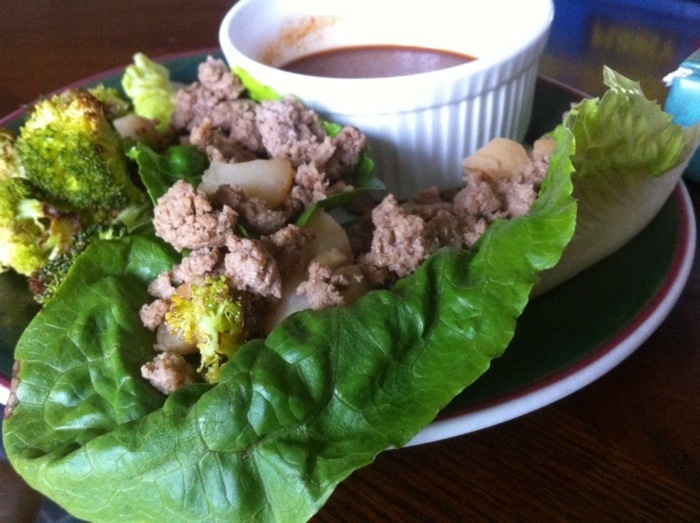 The spicy dipping or drizzle sauce is what really makes these turkey lettuce wraps. Once you get your leaves all loaded up, you simply just drizzle a bit over the meat and take a bite. Serve this with a side of roasted broccoli and you will definitely have yourself a very delicious and healthy meal! 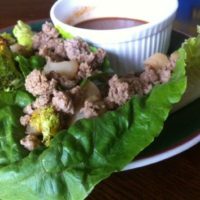 Do you fix lettuce wraps? What is your favorite variation? What a neat idea and such a healthy alternative. Sometimes I get so tired of eating sandwiches so will try this. sounds delicious! I like using lettuce VS breads – such a healthier option! 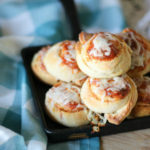 Wow these look yummy! I’ve never tried to make lettuce wraps at home. 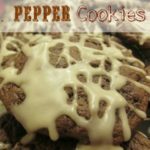 Thanks for the recipe, I pinned this post so I can come back and try it! I just recently got introduced to lettuce wraps! And I am in love! 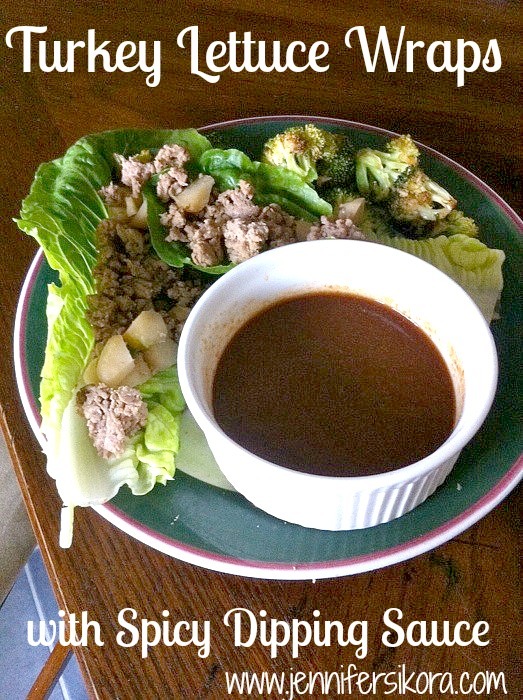 this spicy dipping sauce would be absolutely perfect to go with my new lettuce wrap! Like most people, I am trying to start the year off eating healthier. 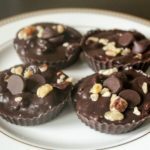 This is a great recipe to get me started!